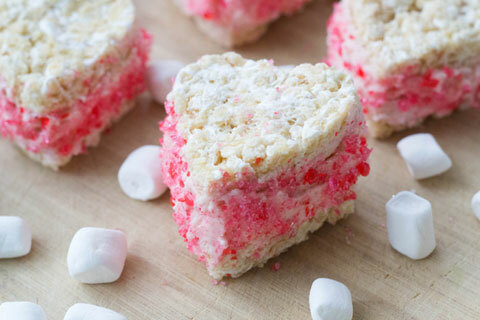 Here is an after school snack that kids will love that features Fall and Winter favorites, such as maple syrup and crisp apples! 1. Mix together yogurt, caramel dip, and maple syrup in mixing bowl. 2. 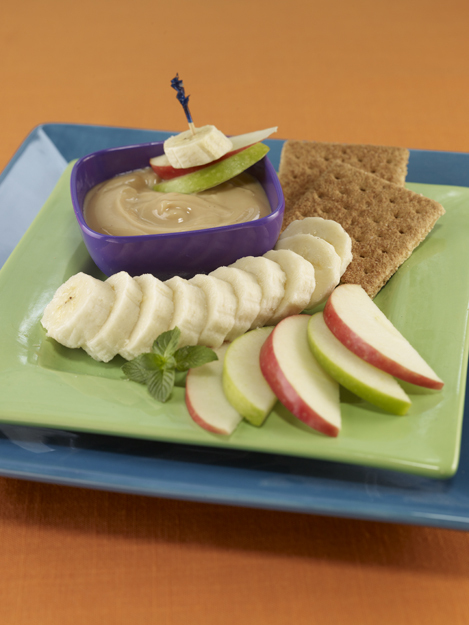 Place sliced apples, bananas and crackers on a platter with caramel maple yogurt dip.